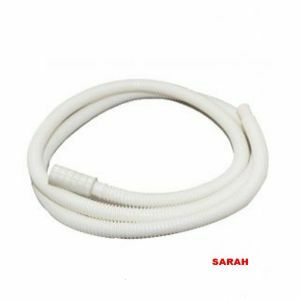 SARAH Top Loading Washing Machine Drain Hose Pipe - 1.5 Mtr . 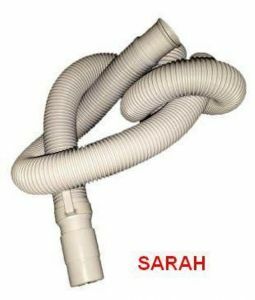 SARAH Top Loading Washing Machine Drain Hose Pipe - 2 Mtr . SARAH Front Loading Fully Automatic Washing Machine Inlet Pipe - 3 Mtr . 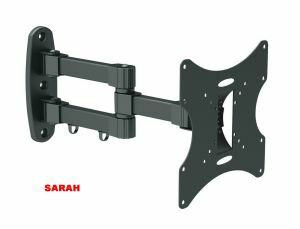 SARAH LED / LCD Swivel Wall Mount Bracket - 26" to 40"
online at best price in India from Rediff Shopping. Best deals on Sarah Electronics along with Free Shipping and Cash on Delivery facility. 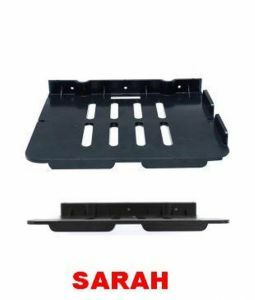 Explore and shop online from huge collection of high quality Sarah Electronics available at your price range.